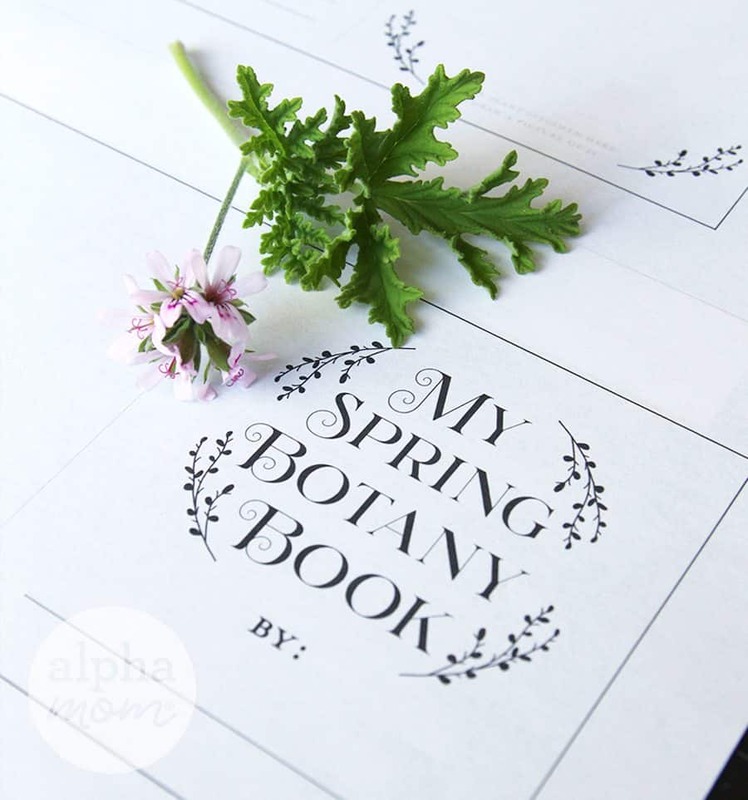 If you have any little botanists in the family you might like this book printable and kids craft. My daughter was constantly bringing me flowers, leaves, sticks and rocks whenever we would go on walks when she was little. 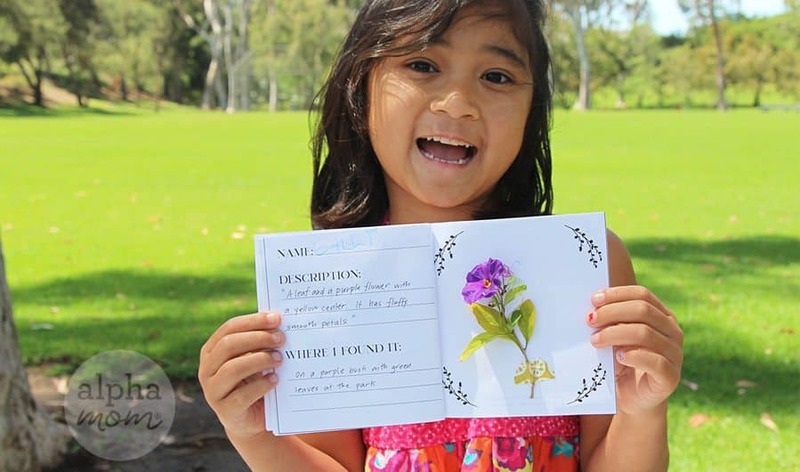 I decided to make her a little book that she could write about what she found. She’s outgrown that little book now but I thought I might share it here for other little outdoor enthusiasts. (Please remember that when visiting National Parks to respect the rules of “Leave What You Find” and instead to take pictures). Click here to print the inside pages. You can print as many pages as you like. You can back them up and tape them together with tape or leave the backside pages blank for more drawings. 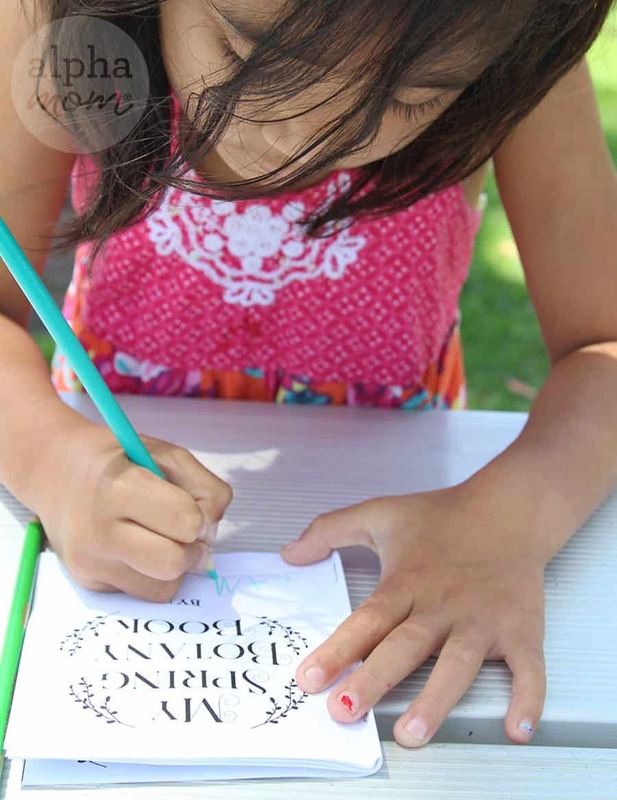 Have your child write their name on the cover and then get outdoors to collect some leaves and flowers. 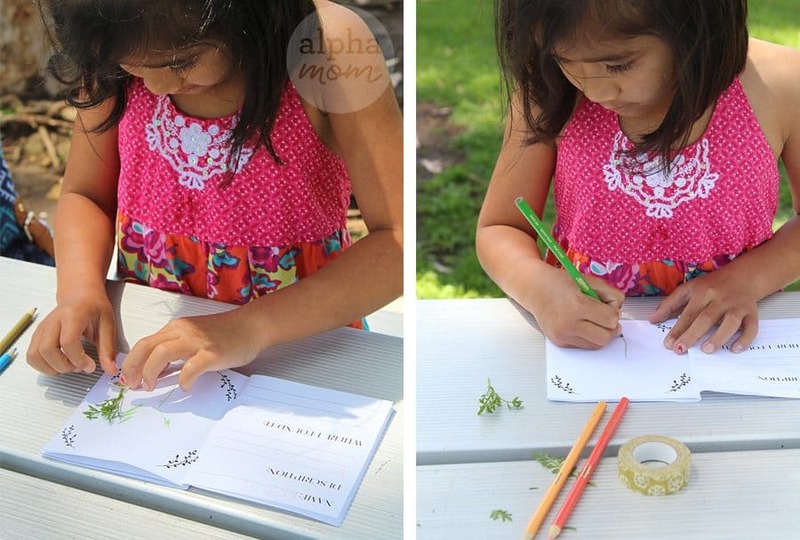 You can choose to tape leaves and flowers directly onto the pages (better for short term) or draw them. 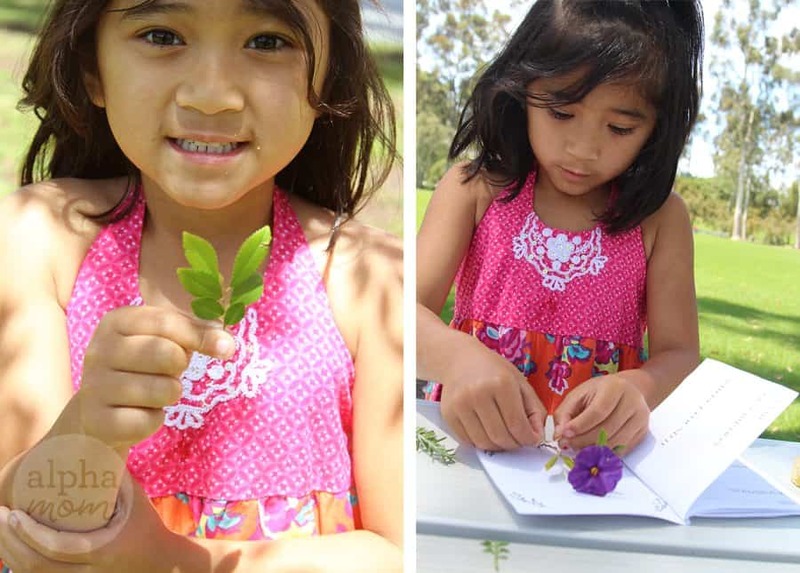 We chose to do both so that we could go home and research each plant and fill in more information on the pages and then remove the leaves and flowers later so they don’t go moldy or anything. 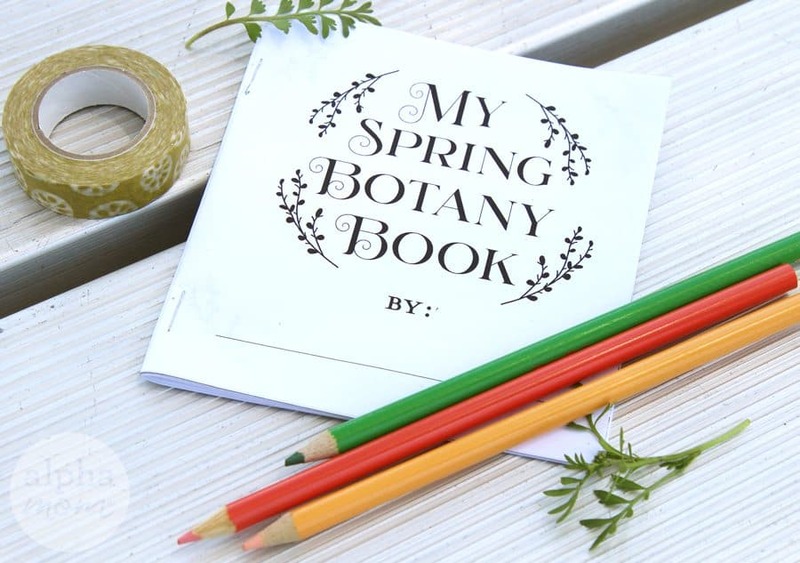 Whether you are into writing down each plant’s scientific genus and family or if you just feel like making up names for each, it’s up to you. You can make this as fun as you want to. The important part is just getting outside and enjoying nature when it is so pretty!